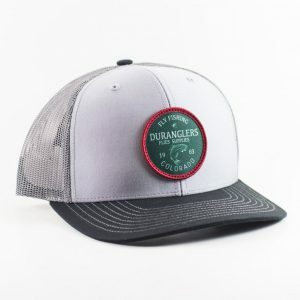 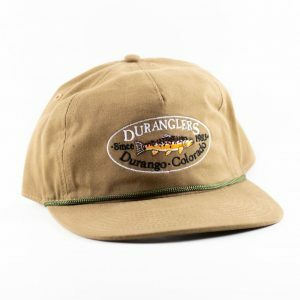 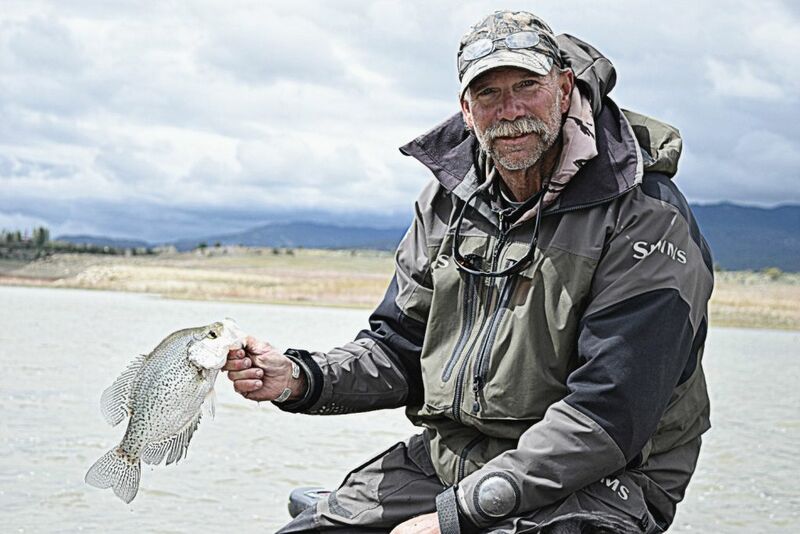 Along with the world class trout rivers in our area; Durango boasts many lakes and reservoirs that offer the adventurous fly angler an opportunity to catch a wide variety of large fish. 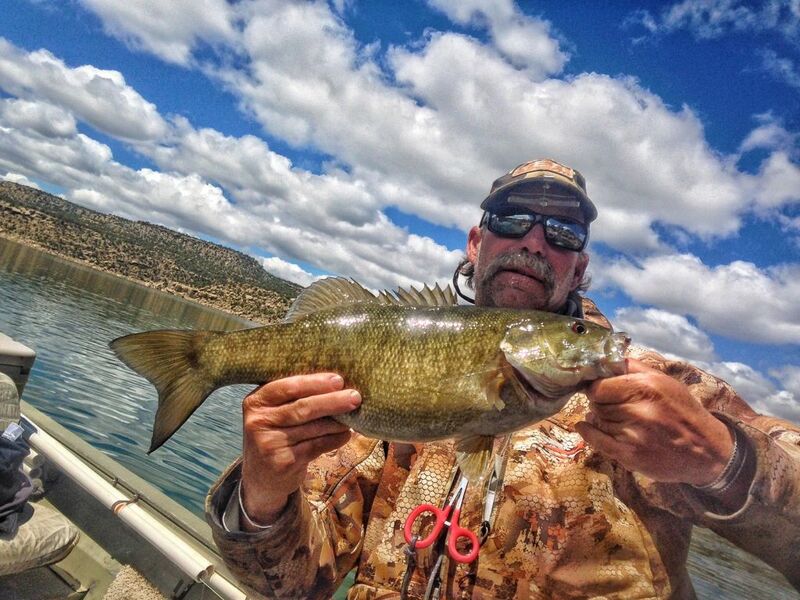 Duranglers offers guided stillwater trips on these local lakes and reservoirs where we target large trout, smallmouth bass, largemouth bass and even carp. 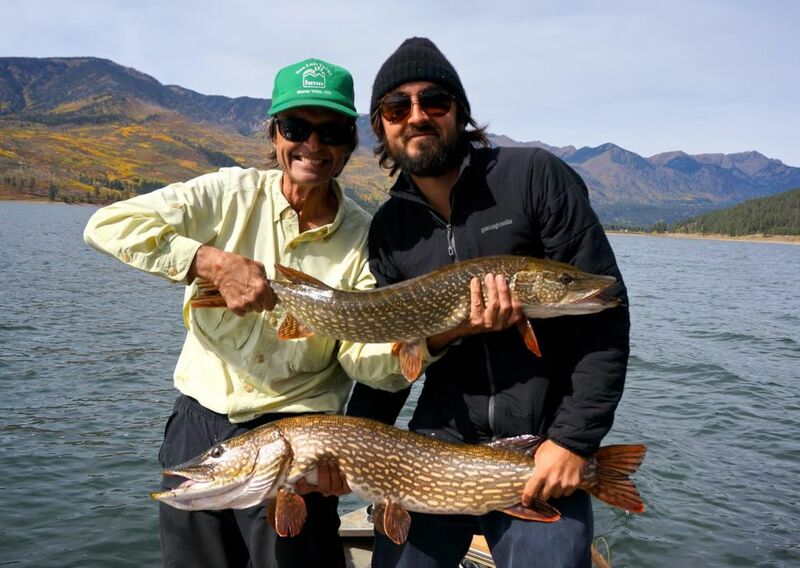 However, fly fishing for northern pike has become a local favorite in our area due to their extremely violent takes and large size. 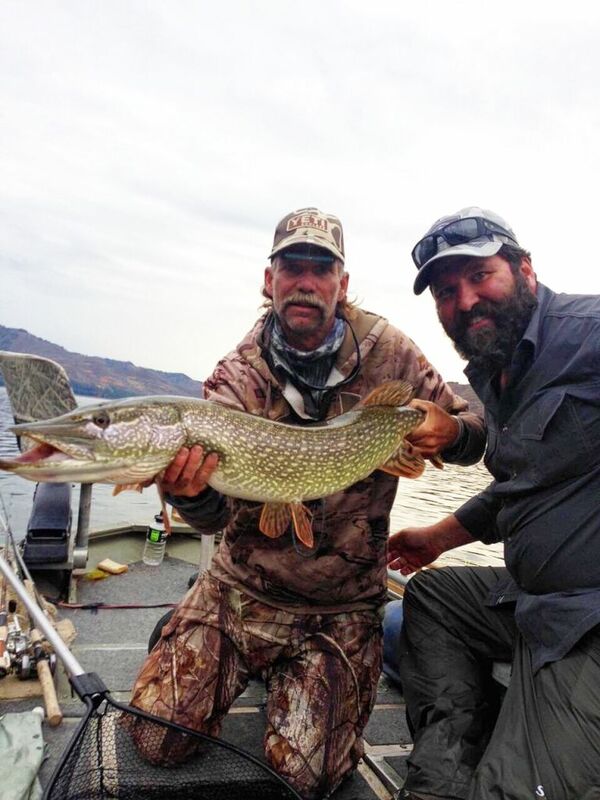 Captain Mark Engler has been fly fishing and guiding for pike in our area for over two decades. 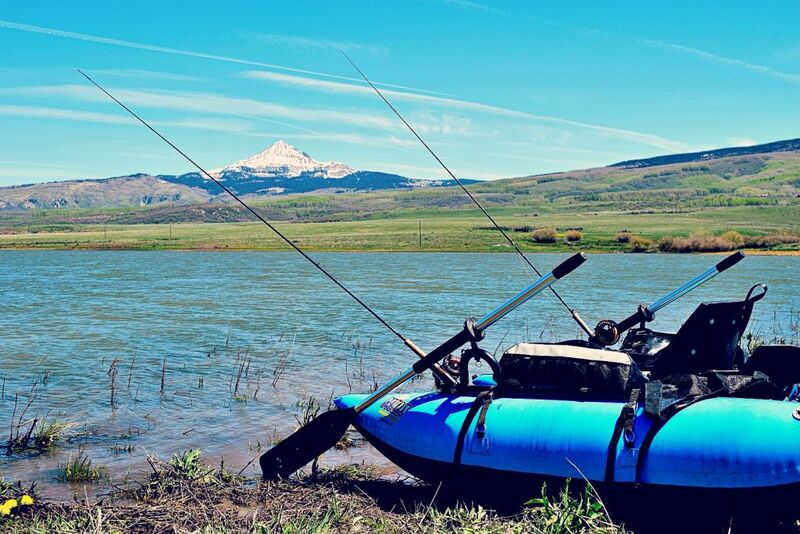 A day out with Mark targeting pike entails the very real possibility of hooking a 20 pound fish. 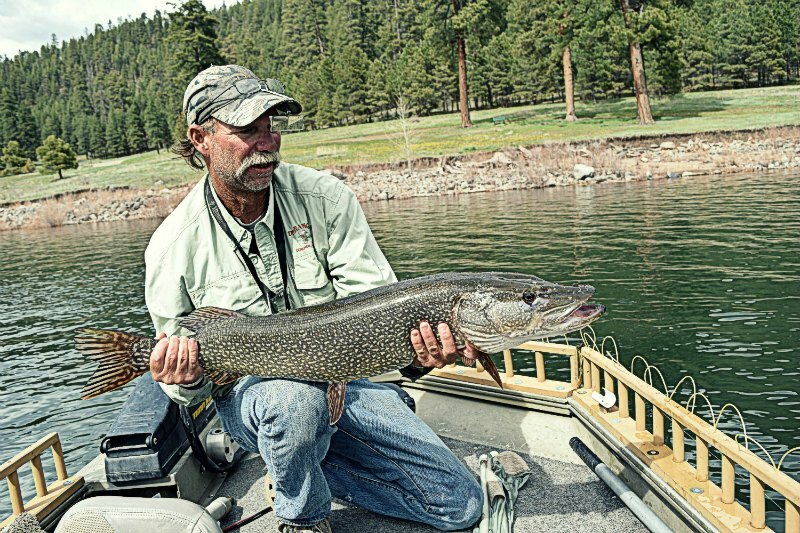 Fly fishing for pike is something all seriously fly anglers need to try…but it is not for the fainthearted. 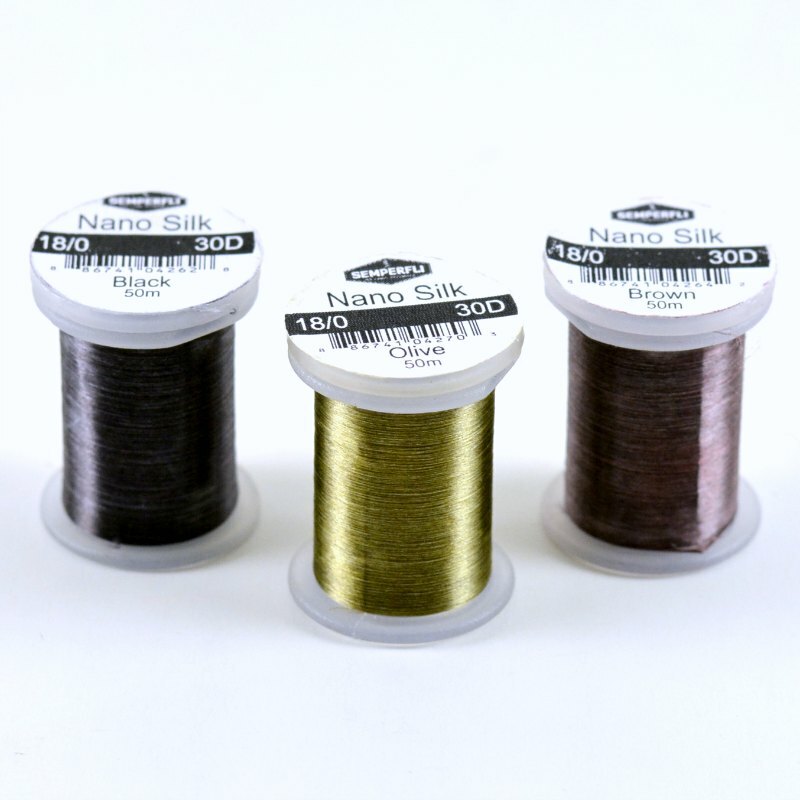 8, 9, and 10 weight rods are standard where we are casting sink tips and shooting heads with 8 to 10 inch flies. 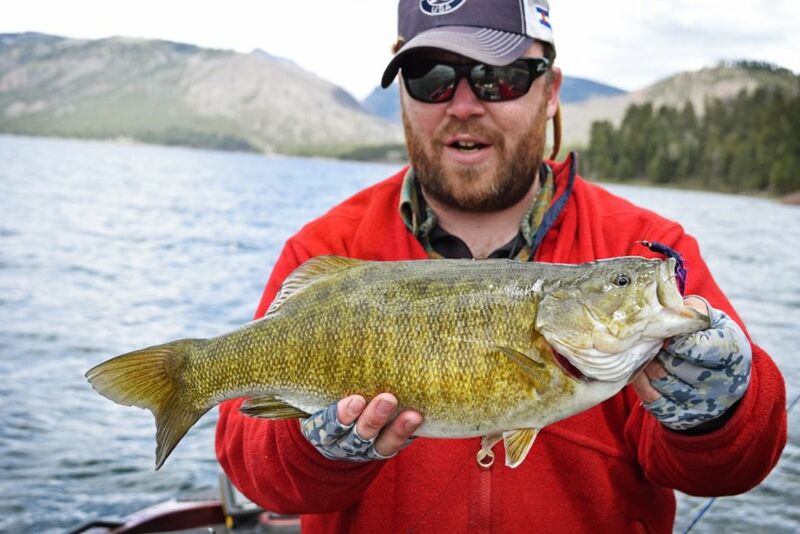 It’s big gear, big casts, and big fish on big water. 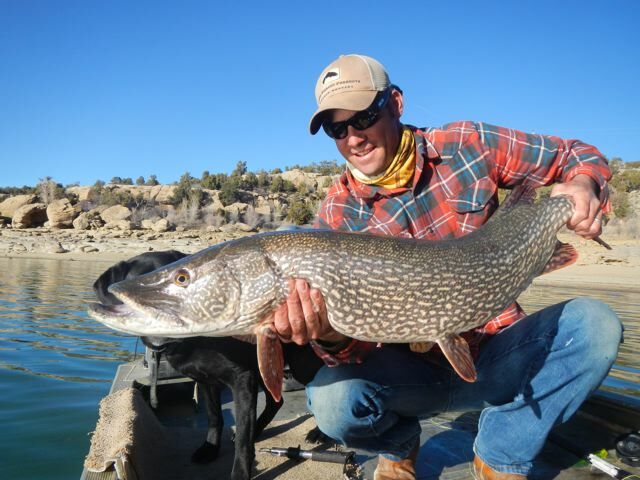 Pike will truly test your skills as a fly angler. 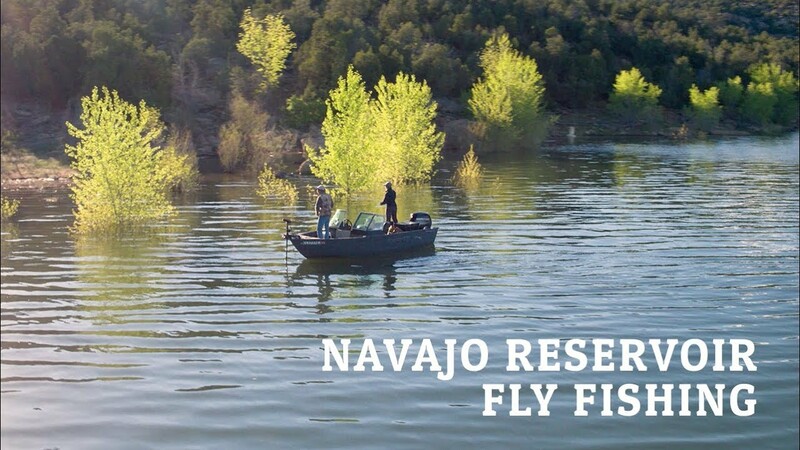 No matter if you prefer fly fishing for trout, bass, or pike; most of our stillwater fishing is from a boat and we are targeting the big predators. 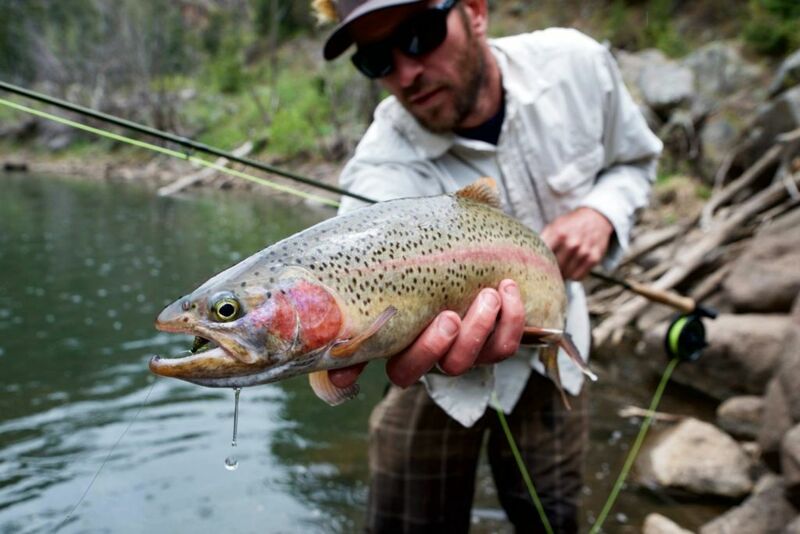 These fish may not be the 12″, midge eating rainbow trout that you are used to. 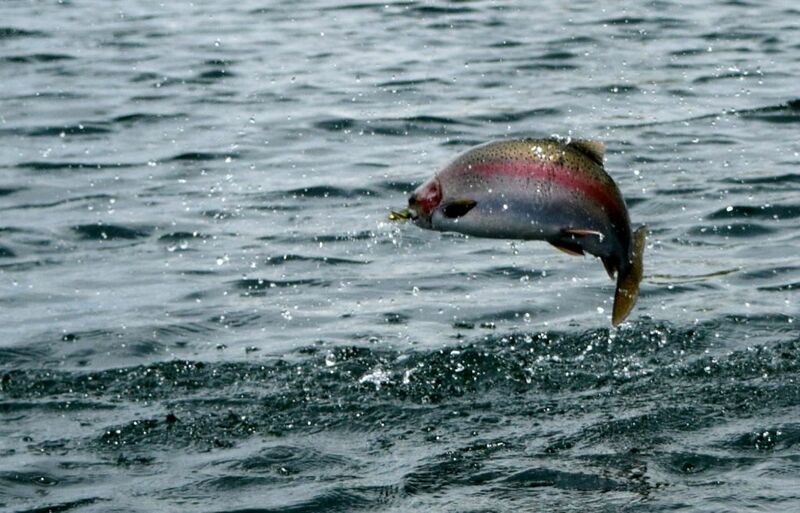 These are big fish, looking for bigger meals of leeches, baitfish, and crayfish. 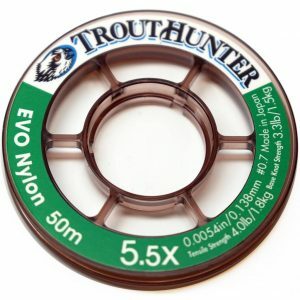 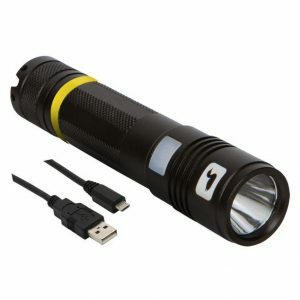 Because of this they can push the scale into the trophy realm of fly fishing. 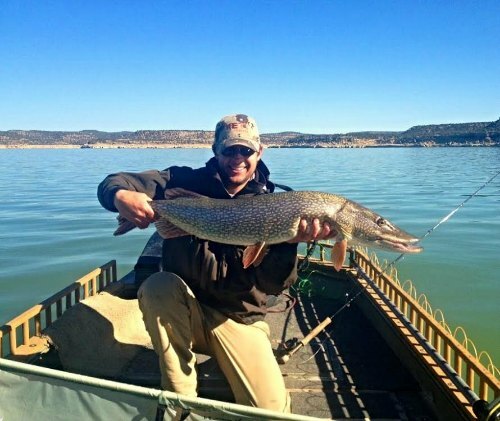 Call at 1-888-FISH-DGO or e-mail us at [email protected] to book a trip on the stillwater trip today!